Toilet bowls come in a range of different shapes and styles. The humble toilet has come a long way since the simple, no-frills outhouse of yesteryear. These days, toilets are available in a very broad range of fashions and styles, ranging from the basic shape most homes have in their bathrooms right now to ornate, carved and painted throne-like edifices, to models that seem to come from straight from the pages of a science fiction novel. Toilet design has progressed in leaps and bounds - especially in the last 30 years or so as concern for the environment has increased. Newer models not only incorporate water-saving technologies, but also integrate other technologies to offer built-in bidets and other mod cons. t toilet for a household is something people normally base on aesthetics and budget, and while there's nothing wrong with doing so, it's a good idea to consider how much water your toilet will use too. Low flow cisterns have not always had a good reputation; when they were first introduced, they were essentially using the same design as traditional, inefficient models, but were releasing less water. 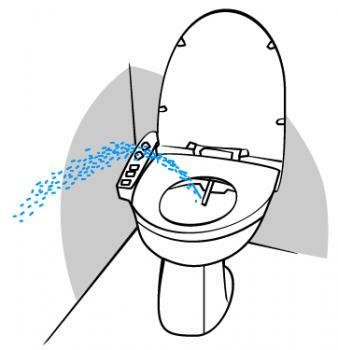 This made them ineffective, and they often needed to be flushed several times, and negating any water savings. This also caused them to clog much more frequently, as there was not enough water to fully dispose of the waste. Today though, low flow cisterns are outperforming the older styles and the multiple flush issue and clogging horror stories are a thing of the past. Four and five star WELS rated toilets are prevalent in the market, and dual flush toilets are now mandatory in all states. Where possible, you should opt for a water saving toilet - especially if you live in an area where water restrictions are common, or if your house uses rain water tanks. There's not that much wiggle room in terms of the basic shape of modern toilets, but there's still enough for hundreds of variations on the theme, from boxy or slim toilet bowls, to specially moulded or finished cisterns, or cisterns hidden in the wall. Virtually all toilets are made of porcelain, so the vast majority of toilets you will find will be white but if you’re willing to pay a little extra, you can find a toilet in just about any colour you’d like. Some are crafted out of a single piece of porcelain and while these cost more and are more difficult to repair, they are seamless and compact, bringing a touch of unexpected elegance. The choice you make in terms of shape and style comes down to what will suit the rest of your bathroom. Some bidet-attached toilets come with electronic controls. Should I get a bidet? You may have also thought about getting a bidet installed. Though not terribly common in Australian homes, many foreigners see them as a much better alternative to toilet paper, which is looked upon as unsanitary and unnecessarily wasteful of paper. Since bidets have evolved with toilets, some toilets already incorporate the bidet into the design of the toilet bowl. Bidets are also available as kits that you can install straight onto your existing toilet, so you don’t need to dedicate any more bathroom space to a separate unit unless you want to. If you've never tried a bidet before, find somewhere you can give one a go before committing to it. Your local toilet showroom may have one installed for you to test. A similar option is a hose, like you'd find in toilets in many Asian and Middle Eastern countries. 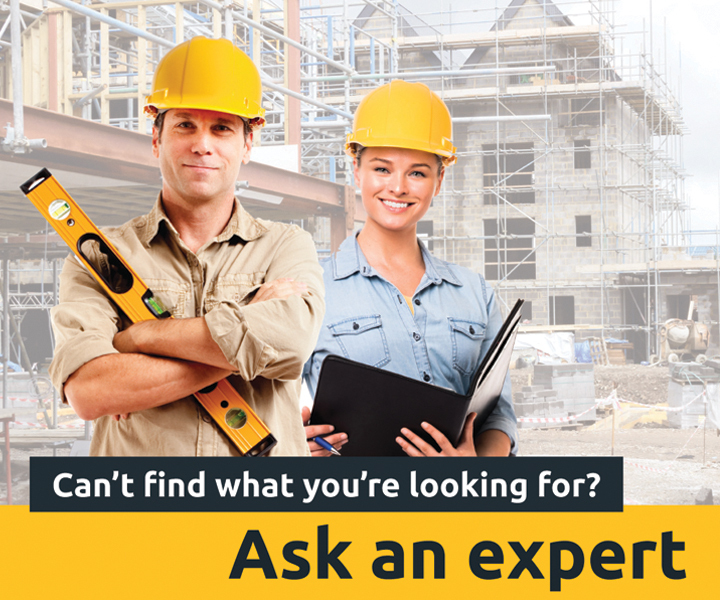 If you're considering installing a hose, you'll also need to make sure your waterproofing's designed accordingly. If you just want to freshen up your bathroom a little and are happy with the toilet you have, then changing the toilet setoilet at or roll holder could be all that’s needed. With plenty of different materials available and colours to choose from, replacing either or both of these can make a big difference to the look and feel of your décor. 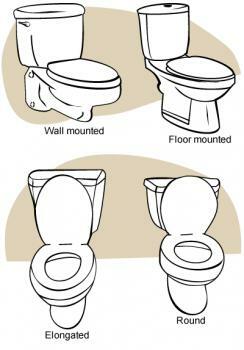 Your decision when choosing toilets shouldn't be too challenging. Provided that you have an idea of what you want to spend, that you understand the water efficiency star ratings and that you have a good idea of the style you're going for in your bathroom, it's mostly a matter of just choosing one that complements your other fittings.